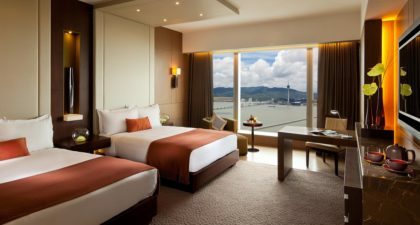 Situated in the heart of Taipa, Altira Macau, is an oasis of sophistication, offering spectacular panoramic views of Macau’s Peninsula. 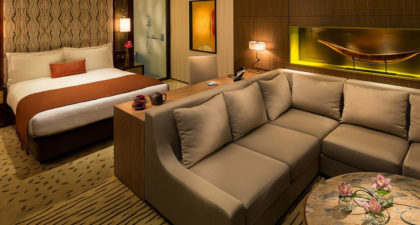 The extraordinary 38-storey complex features 216 lavishly appointed guest rooms. 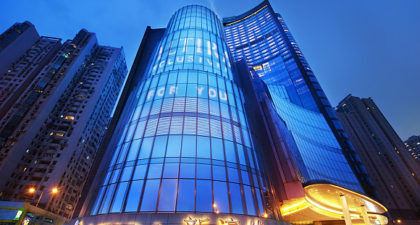 With interiors designed by world-renowned designer Peter Remédios, its five-star rated restaurants, Aurora and Tenmasa, 38 Lounge’s sweeping views of Macau’s skyline and waterways, and Yi Pavilion’s panoramic view of the Peninsula, this hotel is the epitome of elegance. 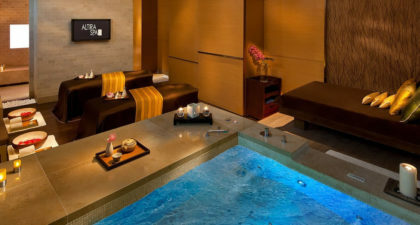 Visitors looking for a relaxing environment are suggested to take in some time at the Altira Spa, winner of the Forbes Five-Star Award for seven years in a row. 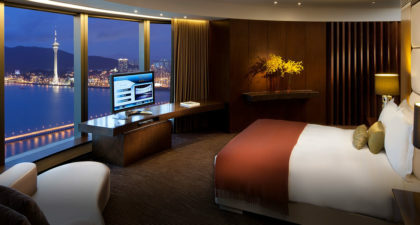 Room prices start at 1,600 HKD. Discover fantastical delights at the City of Dreams Macau.